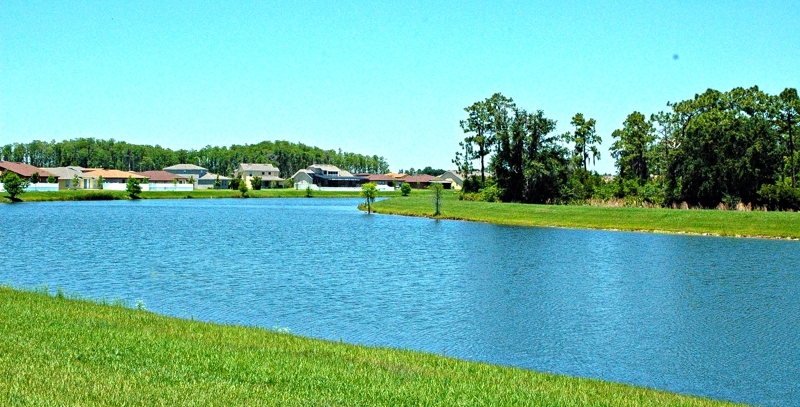 Eagle Lake is situated along the west shore of beautiful Lake Tohopekaliga, and just south west of Kissimmee, Florida in Osceola County. 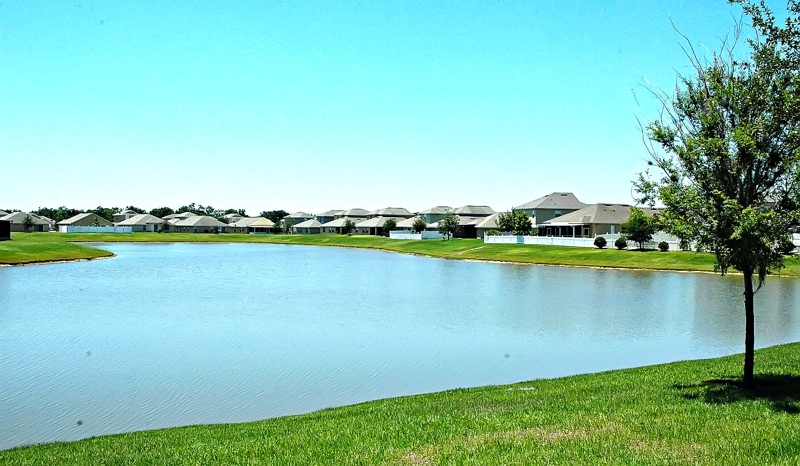 Its central Florida location offers easy access to the beaches, attractions, and theme parks. You are just minutes from historic downtown Kissimmee, shopping, restaurants, and nightlife. Five serene lakes, dedicated conservation areas, and an Eagle Preserve add to the park-like setting. An abundance of wildlife including Deer, Armadillo, Sand Hill Crane and several species of water fowl call Eagle Lake home. If you look closely, you just might see a few Eagles’ nests in the trees. This is something you do not get in your typical residential community. Amenities include two community pools, a tennis court, a soccer field, and a playground with a picnic area for families to enjoy the outdoors together. The community clubhouse is available for the homeowners to use for special events for a nominal rental fee. There are many wide open spaces to exercise your pet (look for the doggie stations along the way) and wide sidewalks for a run or a leisurely stroll to enjoy the wildlife and wonderful central Florida weather.